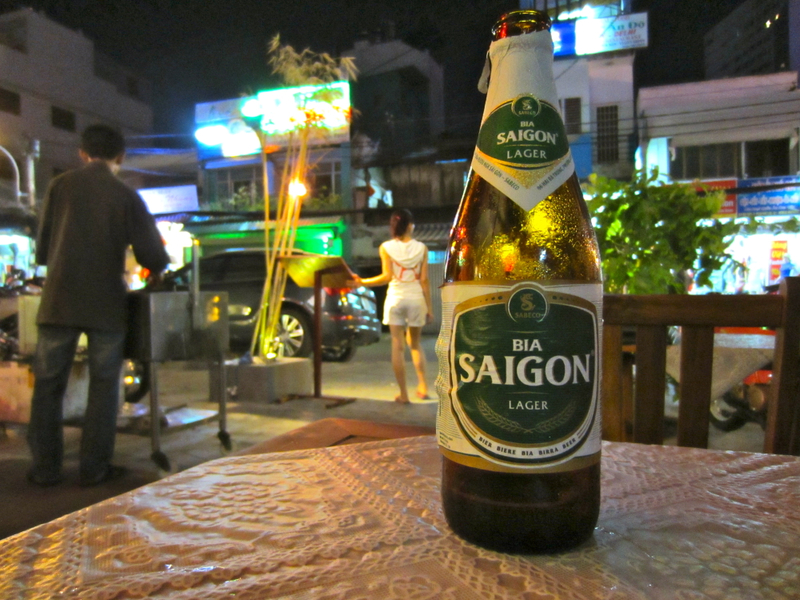 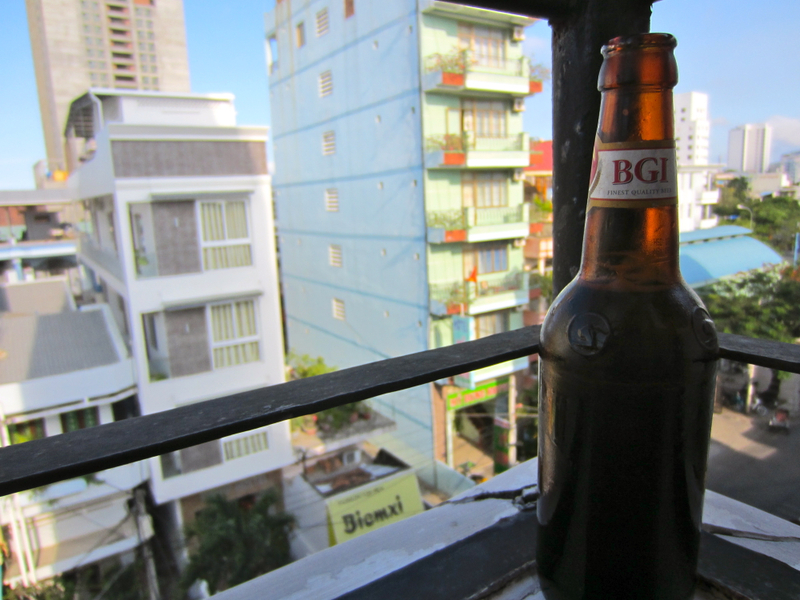 I would have never thought that Vietnam would have such a vibrant beer culture, especially with a strong microbrew scene. 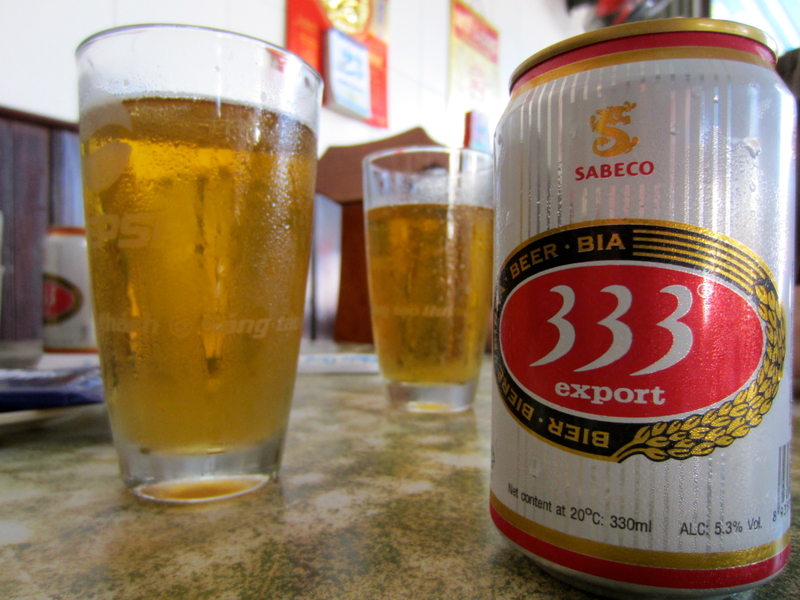 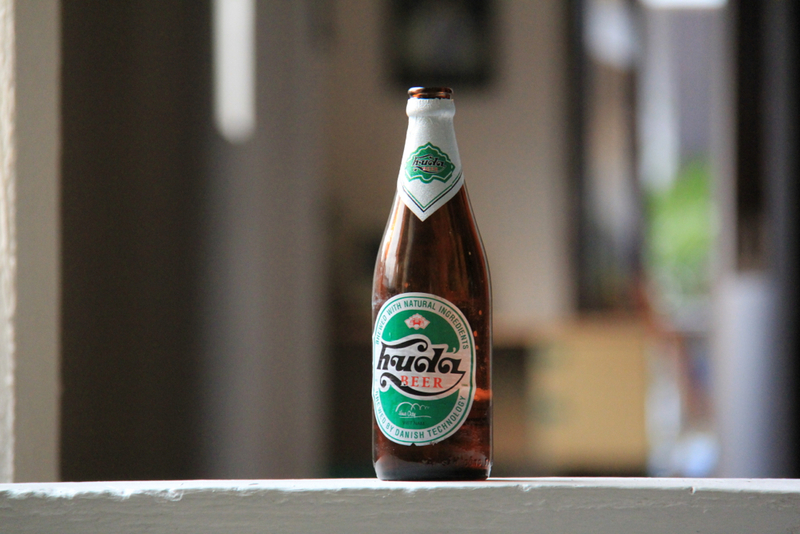 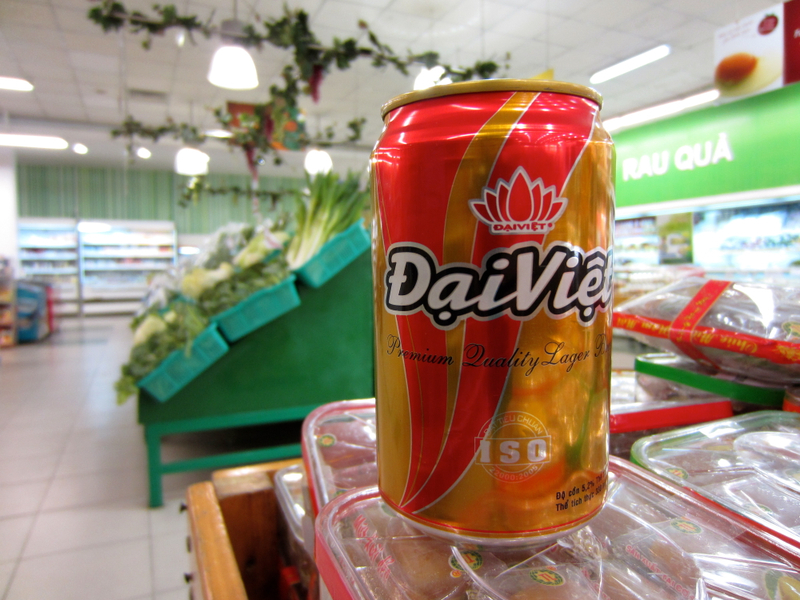 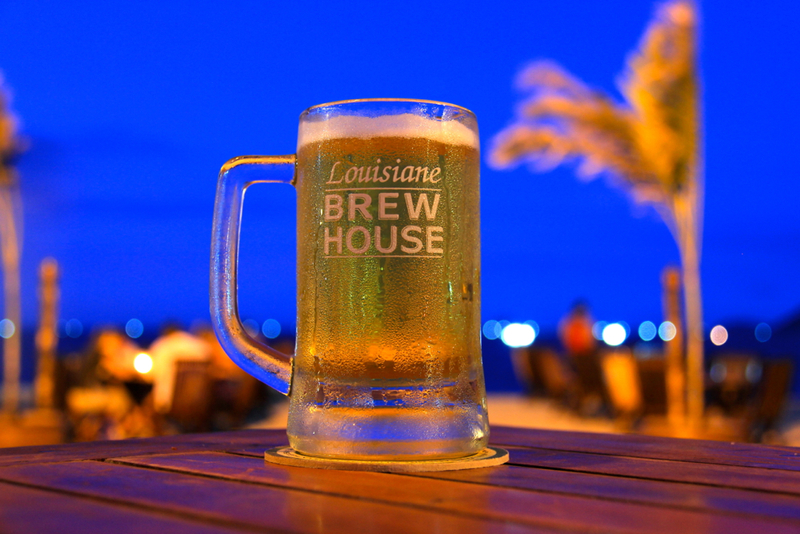 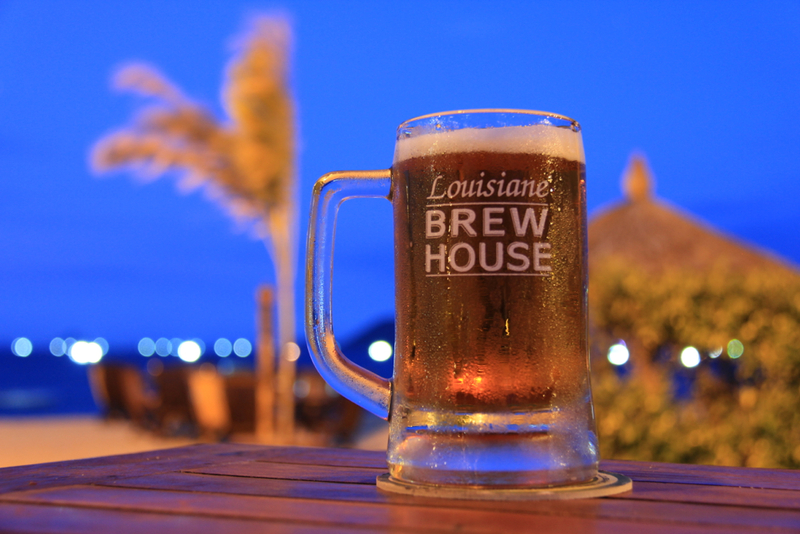 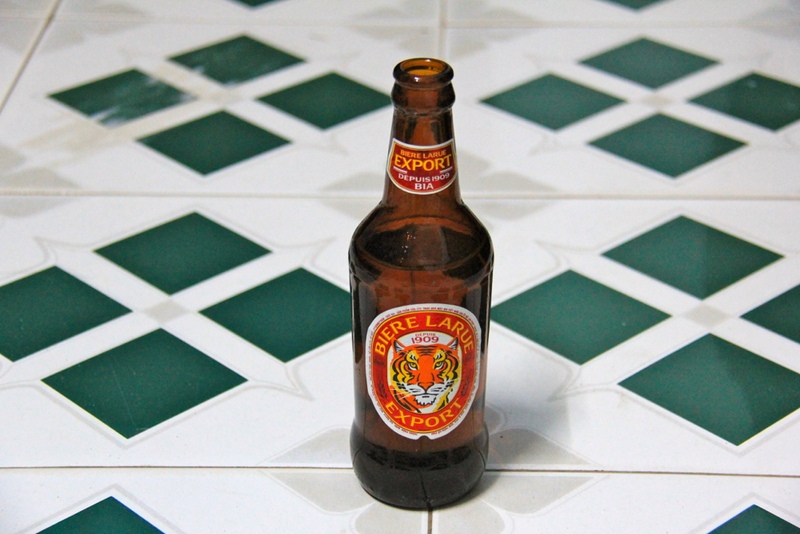 I wonder if the French/Americans brought forth their tastes in beer to which the Vietnamese flocked to, or was it strong marketing by media/global beer giants that spurred its proliferation. 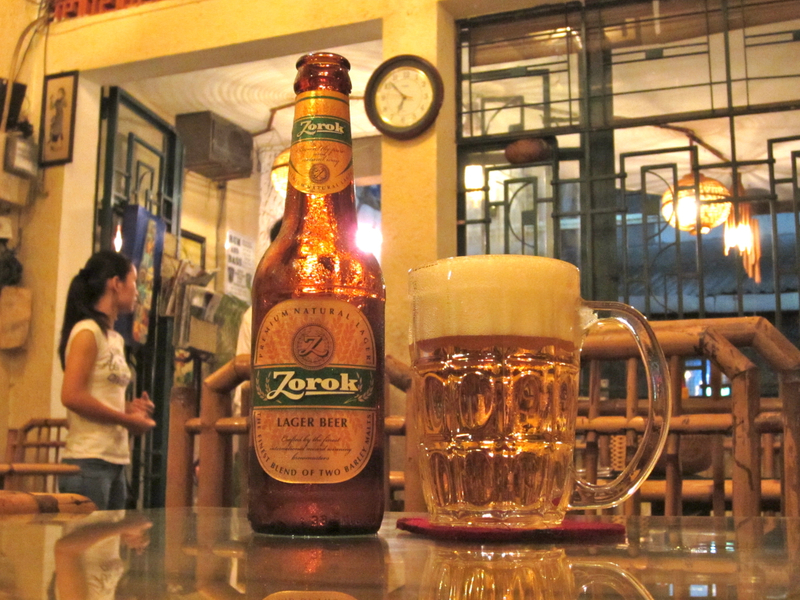 And maybe Vietnam has always had a beer culture and I am just projecting my Western-centric viewpoint of tradiational brewerying locales. 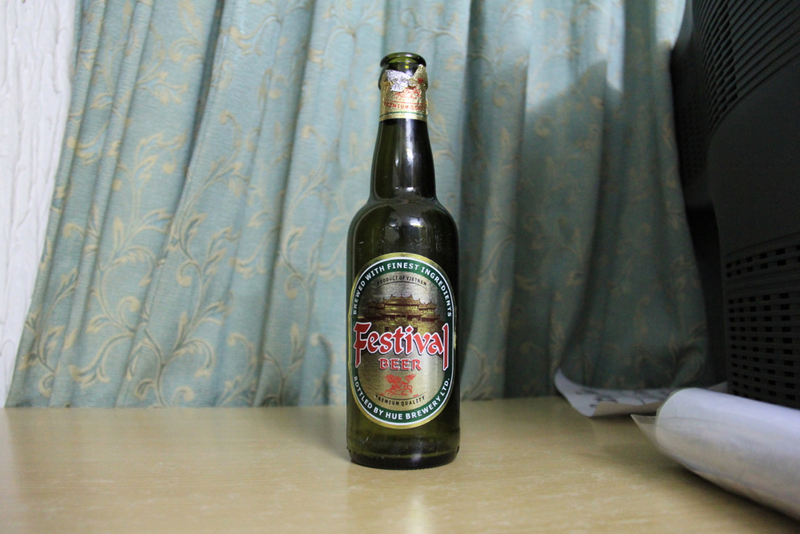 So many questions that I need to anwser.